Homeowners who suspect they may have termites in their Glendale, California, homes may find themselves overwhelmed and unsure about where to turn for reliable termite control. At Kilter Termite and Pest Control, our goal is to make the entire termite treatment process as easy and stress-free as possible. That’s why we offer a free termite inspection for any customer who has concerns about their home. One of our experienced technicians will perform a comprehensive inspection and provide an accurate report without any high-pressure sales tactics. 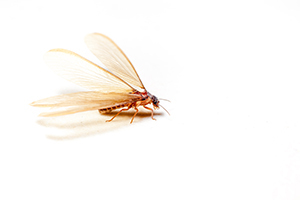 If termites have caused damage to your home, Kilter can help with that as well. We have a team of experienced craftsmen who can restore damaged areas to their original condition. Contact Kilter Termite and Pest Control today to schedule a free termite inspection at your home in Glendale, CA, and learn more about our termite treatment services.